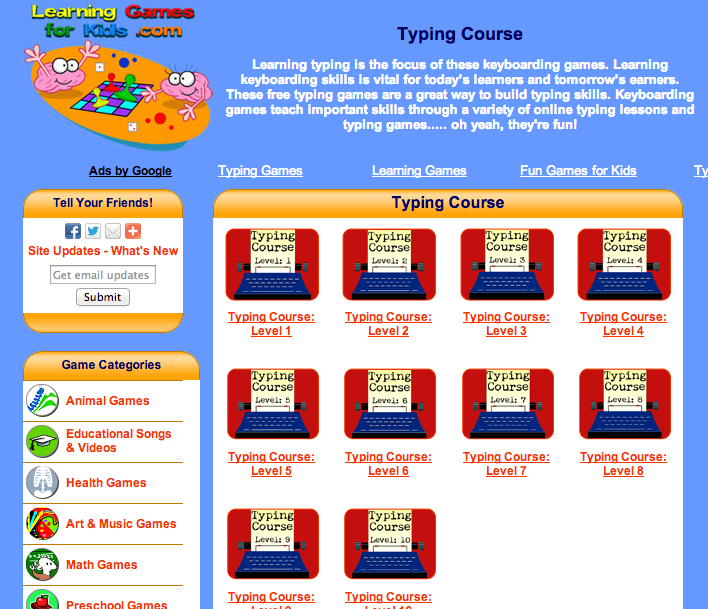 During our homeschool break, my son got himself busy with this Typing Course for Kids. I figured it would help him learn how to touch type. 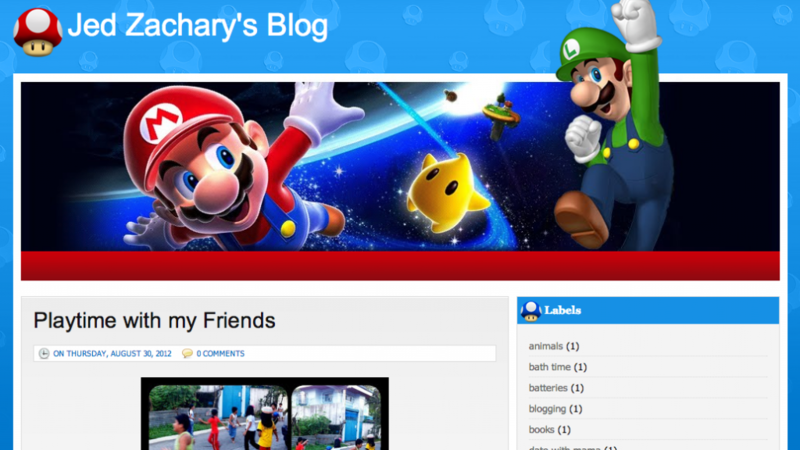 He has been blogging for more than a couple of years now. He started blogging with him dictating and me typing away whatever he wants published. Then, he learned to read and write. He figured out his way around the keyboard but takes him a whole while to finish a post. This explains why his blog posts from when he was four years old and dictating his blog posts away while I type are lengthier than his recent ones where he is the one typing his blog posts himself. I learned to touch type when I was in first year college. This thought made me think that it might be premature for our 7 year old homeschooler to learn to touch type. How wrong was I! If these typing courses were available during our time, we might not even have to include Typing 101 in our curriculum in college! I was searching online on where to find pandora charms for my online shop, when I remembered about this goal of ours for Jed to learn to learn the basics of touch typing during our homeschool break. I was thrilled to see there are several free online courses! I love how this particular Touch Typing Course for Kids is progressively designed where a child does not have to feel too pressured to level up. On the first three levels, Jed felt pressured and complained a little how hard it is. Then he found himself breezing through Level 7! He was so proud of himself when he has actually learned to touch type in no time! And because it is a game, he was having fun while learning how to touch type!